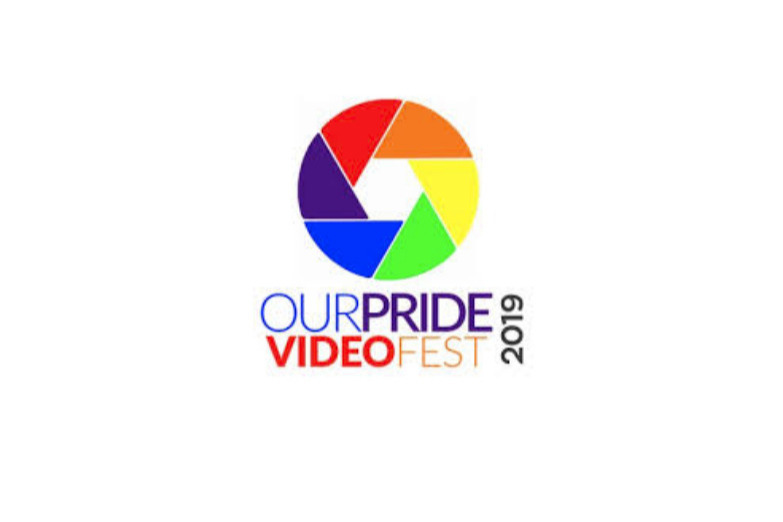 OUR PRIDE Video Fest is a juried short film competition for young filmmakers to create original, relevant, entertaining and accurate stories to document LGBTQ+ people, places, and events. 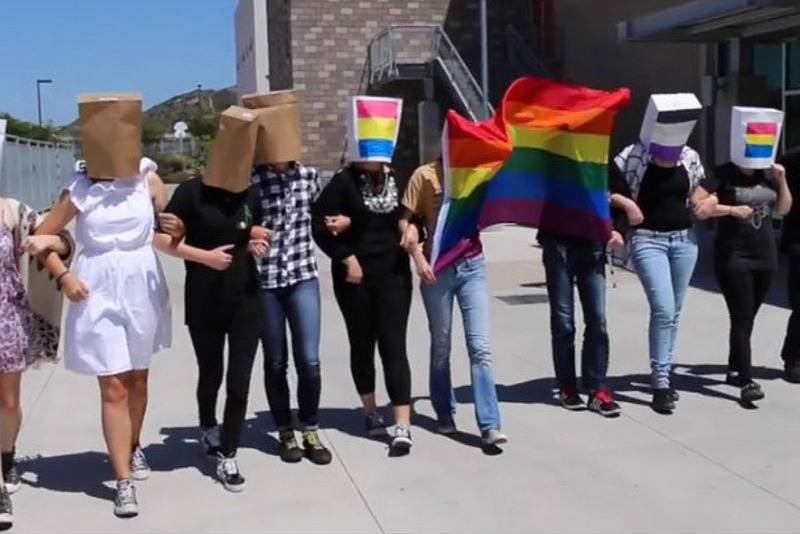 We hope that it will expand understanding and awareness of LGBTQ+ contributions to society. YOUR DONATIONS WILL BECOME SCHOLARSHIPS AND CASH PRIZES FOR THE WINNING STUDENT FILMMAKERS! Top winners will receive cash awards and their films will be screened at the Children's International Film Festival at Comic-Con, as well as other film festivals and education events. There are two divisions: Middle and High School Youth (ages 12-18) and College/University Students. PLEASE HELP US GET THE WORD OUT TO PROSPECTIVE DONORS AND STUDENT FILMMAKERS! Global SchoolNet (GSN) engages educators and youth in e-learning projects worldwide, to develop science, math, literacy and communication skills, foster teamwork, civic responsibility and collaboration, encourage workforce preparedness and create multi-cultural understanding. Global SchoolNet Foundation's collaborative programs include International CyberFair, Doors to Diplomacy, and Global Forest Link. Since 1996, GSN's International CyberFair (virtual world's fair) program has engaged 5.5 million students and connected schools, youth organizations, and communities across 194 countries, making it the oldest and largest online educational event of its kind. The San Diego-based 501(c)3 Global SchoolNet is led by President & Co-Founder Dr. Yvonne Marie Andres. In 2017, Dr. Andres was inducted into the Internet Hall of Fame and has been named one of 25 most influential people worldwide in education technology.